We have been to Calaguas before and clearly we can't say no if invited again to visit the beautiful island. What made this visit more special is the presence of the beauties of Miss Tourism Beauty of Asia. The sands in Calaguas Island are pristine and its a great alternative to Boracay Island. It may take 8 hours land travel plus 2 hours of sea travel to reach the place but I tell you, its worth the travel. The island offers serenity, peace of mind, comfort and relaxation to the weary traveller. Every time we get here, it relieves us of stress from urban living. How we wish we could be living here on a long term basis. 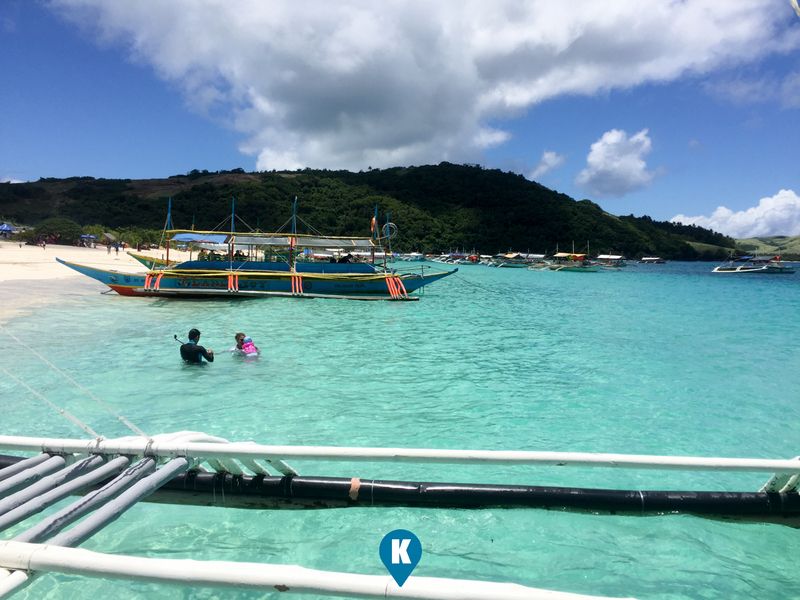 Calaguas also offers clean and crystal clear waters and some resorts offer camping options for budget travellers. So coming over shouldn't be as expensive as one might expect. If one might want to travel solo or with a small group, one can take a DLTB or a Super Lines Bus from Cubao to Daet. One may alight on the highway in Vinzons or reach Daet. Either way, they will have to take a jeep or tricycle to the port of Vinzons. Bus fare should be from Php500-650 depending if you take the regular aircon bus or the First class ones. Then the Jeep or tricycle will not be more Php100 one way maybe. 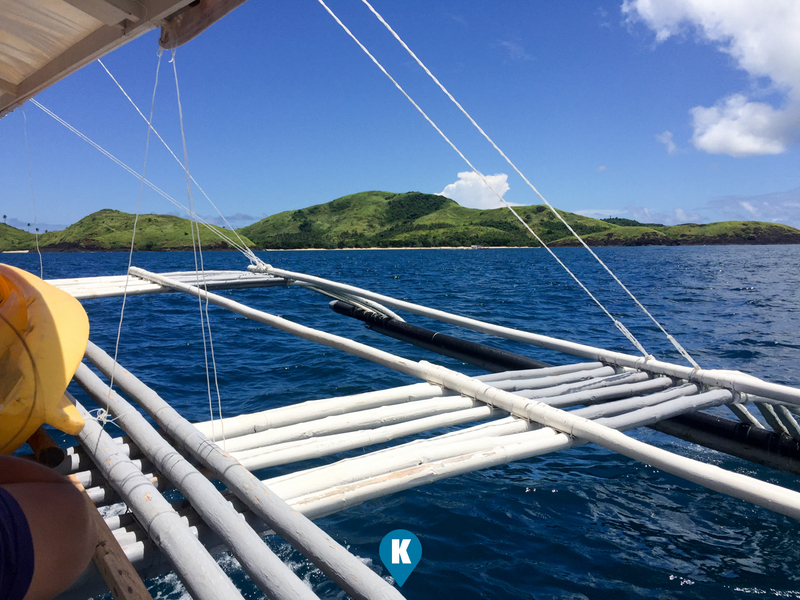 At the port, look for a boat to calaguas. Fare should be Php500 one way per person. The fare may be lessened depending on the boat owner. 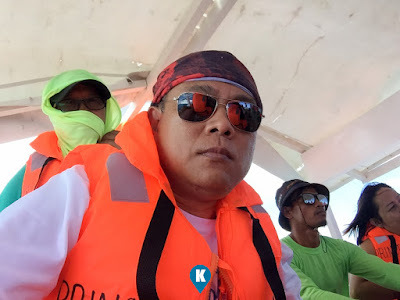 Travel tip - if you want to go without the hassle of these, just get a tour operator and you will be picked up in Manila, taken to the island and back. Make sure your operator is legit, we recommend getting North Link tours as your tour operator. Another Travel tip - the official jump off point is in the town of Vinzons. 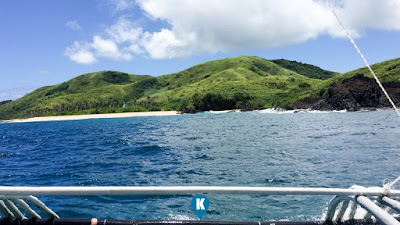 Calaguas Island is under the jurisdiction of Vinzons as well. There are other jump off points however world of caution - there are reports that boat operators from other jump off areas leaving their travellers on the island. They don't bother picking them up the next day, leaving them stranded. 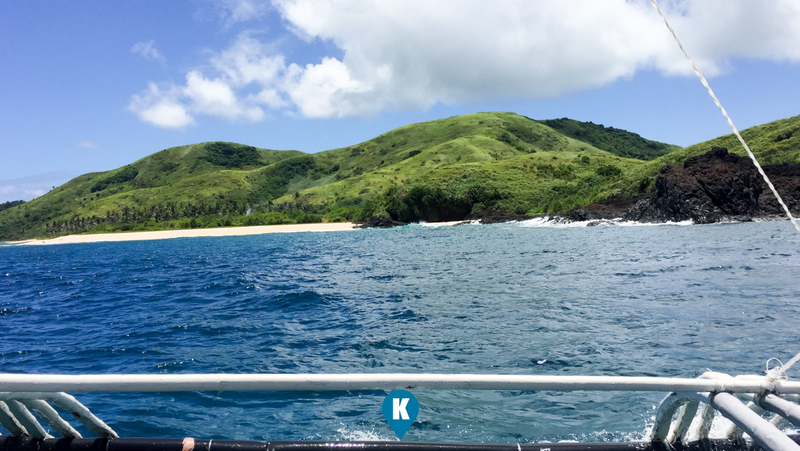 So make sure your tour operator will make vinzons as your jump off point to Calaguas Island.